The most dangerous threats that web users face today are hacking and virus, which not only damage the web sites but corrupt and change the data stored even in the hard disk, thereby, causing downtime running into hours and weeks. Any software/applications you use to run your business needs to be protected, whether your IT staff builds it or whether you buy it. Applications may contain holes, or vulnerabilities, that attackers can use to infiltrate your network. Application security encompasses the hardware, software, and processes you use to close those holes. We would start by performing a risk analysis and determine how the client software is used and what type of risks it may be exposed to. We perform then a complete patch for vulnerability for well-known applications such as such as Adobe, Firefox, and Internet Explorer, Java pug-in, but also lesser known and less expected sources, such as McAfee, Symantec, and open source security tools such as Secure Shell. 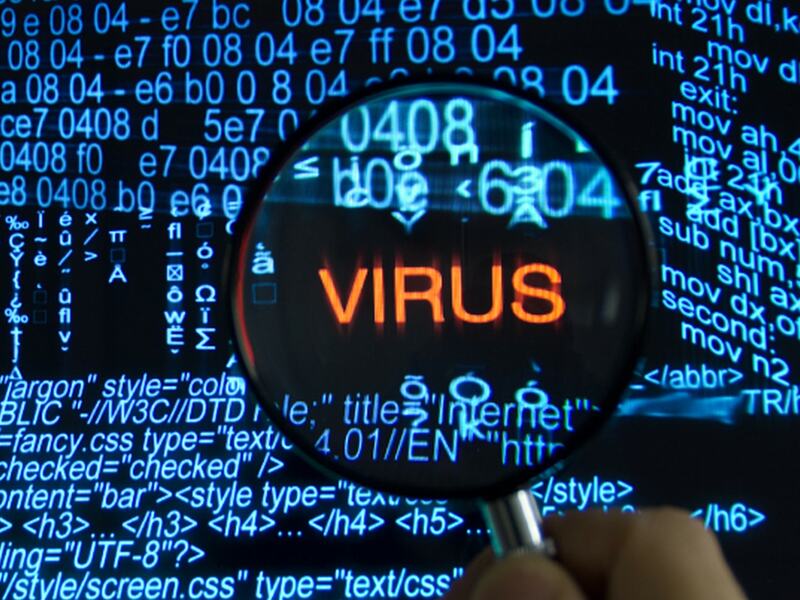 Installation and configuration of best anti malware programs that not only scan for malware upon entry, but also continuously track files afterward to find anomalies, remove malware, and fix damage. A network security analysis will be performed to evaluate the usability and integrity of your network and data including a variety of threats and stop them from entering or spreading on you network. 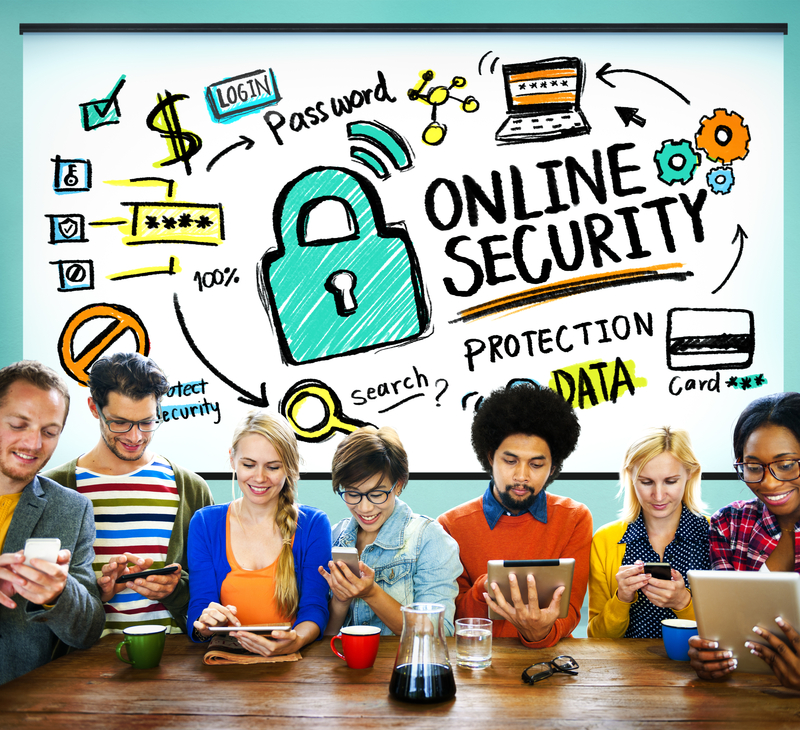 A web security solution will be also provided to control your staff’s web use, block web-based threats, and deny access to malicious websites. Intrusion Prevention Systems: we monitor network traffic to block malicious activity and track the progression of suspect files and malware across the network to prevent the spread of outbreaks and infection. Wireless Network Security Design: Wireless networks are not as secure as wired ones. Without stringent security measures, installing a wireless LAN can be like putting Ethernet ports everywhere.